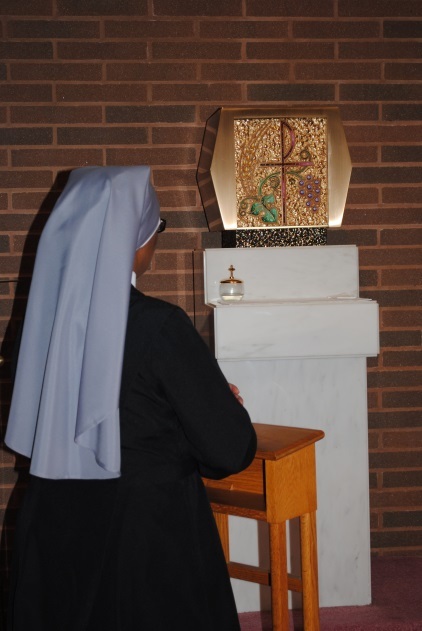 Each day we pray for the needs of our friends and benefactors and they are remembered in a monthly Mass offered for their intentions. Our home is a powerhouse of prayer. If you would like us to pray for a special intention, please submit it to us using the form to the left. If you would like to obtain prayer cards or medals of Saint Jeanne Jugan, email or call Sr. Katherine Ann at (513) 281-8001 x120. Please let us know if you have received a favor through the intercession of Saint Jeanne Jugan!